Lifestyle photoshoots are so much fun for me! I can be as artistic & creative as I want. I love to take subjects to downtown Indianapolis and use the city as my urban backdrop. I must say that the subjects I have photographed so far are pretty good at posing for me, which makes my job easy! 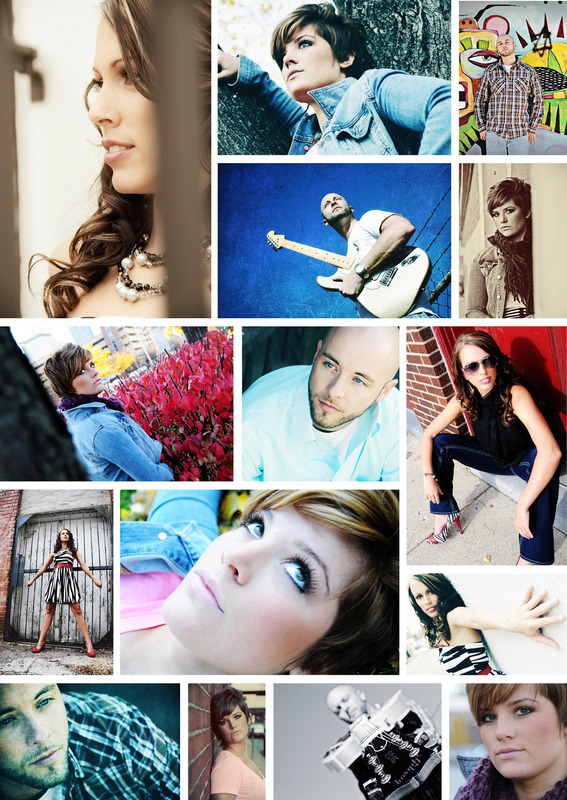 Here are a few samples of lifestyle photoshoots I did in 2010. If you want to see more, just visit my website www.jamievester.com and click on the Galleries tab.